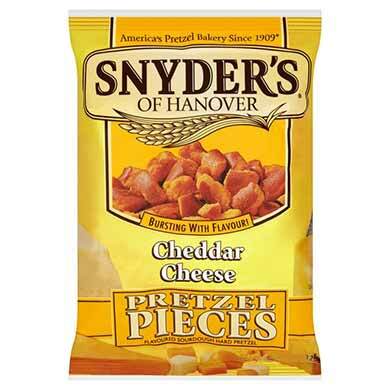 What a great Wine and Snack Gift Basket. 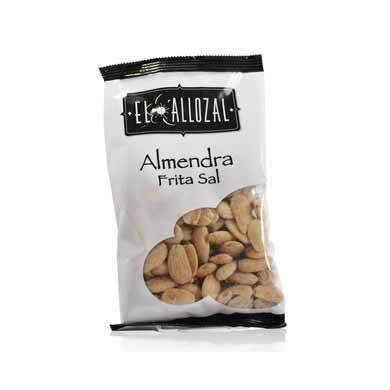 Our Wine and Snacks - Trip around the World gift includes two wonderful wines and great snacks. This design works for any occasion. Perfect gift basket for men. 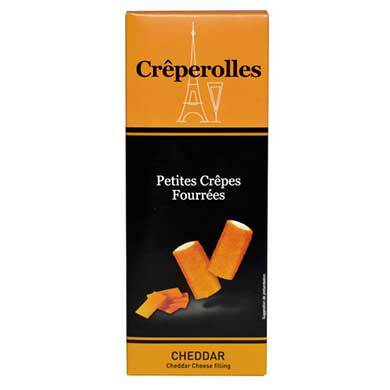 Creperolles replaced with chocolate truffles! Brilliant, bright ruby red colour. Slight scent of mature grapes, violets and cherries, wild berries and vanilla. 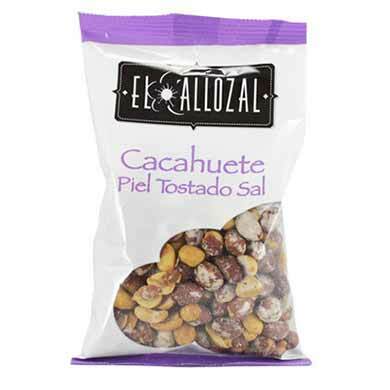 Very dry, very pleasant, clean and spicy with an elegant touch of raspberries and almonds. 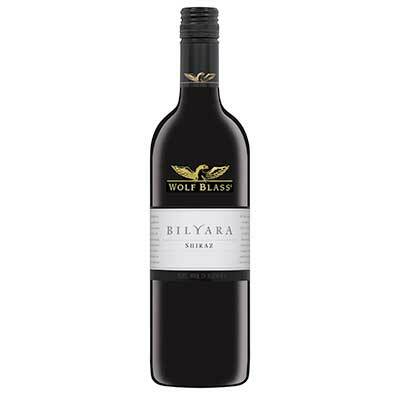 Wolf Blass Bilyara Shiraz is a fruit driven style with a bouquet of lifted spice, plum and red berry fruit characters with subtle oak. 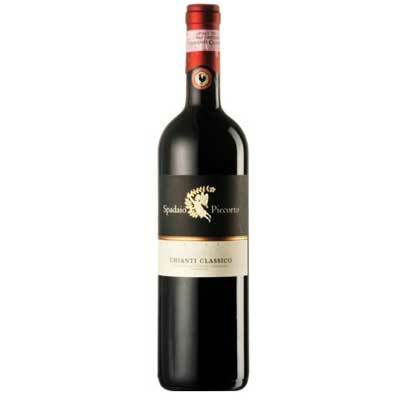 The palate is of medium body, showing soft complex fruit flavours with rich berry characters. Complex tannins give the wine a soft, fruity finish. 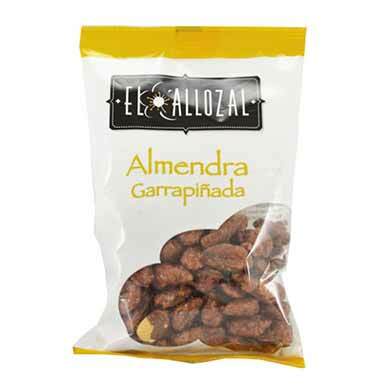 These special nuts are of US origin of ancient, wild-grown trees. Some of the trees are 300 years old. Special feature of these wild species is not only their exceptional aromatic taste but also that the cores are much smaller than for plantation breeding. 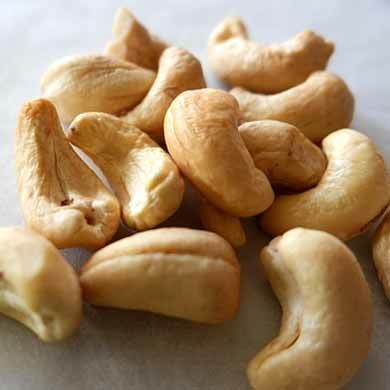 Savage pecans surprise by their friendly, small size. 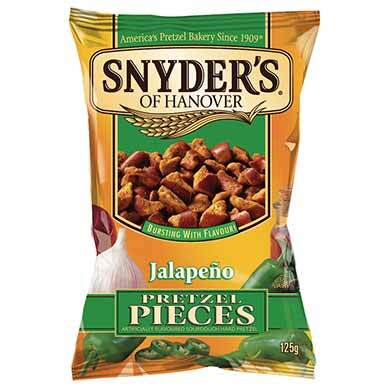 The taste is very fragrant, they are particularly versatile. We ship to all European Countries, located in the heart of Europe, shipping costs and shipping time are another benefit for you. 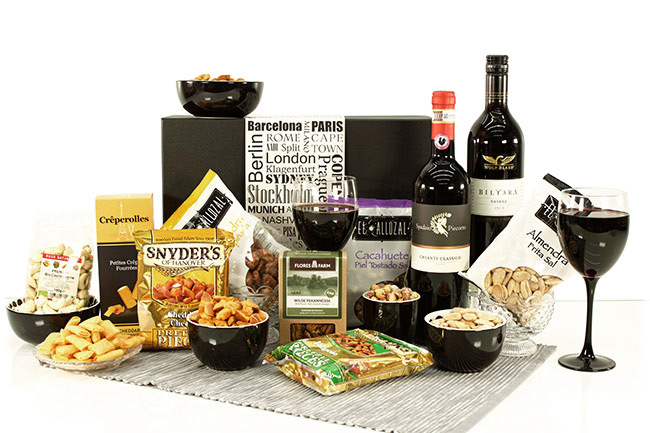 Take a trip around the world with our gift hamper filled with various wines and snacks. 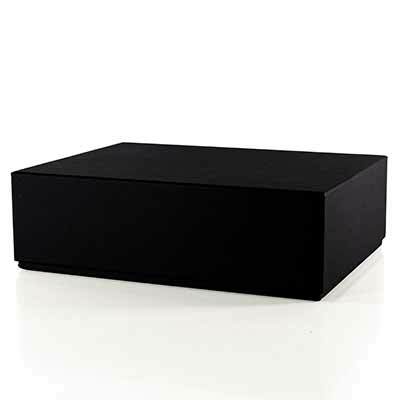 Packaged in an exclusive and tasteful high quality gift box with a black linen finish, this gift hamper will certainly set the bar high as an international gift basket. The wines available in this gift basket range from the Australian Bilyara shiraz from Wolf Blass to the Italian Chianti Riserva, Torre Terza XV Sec. 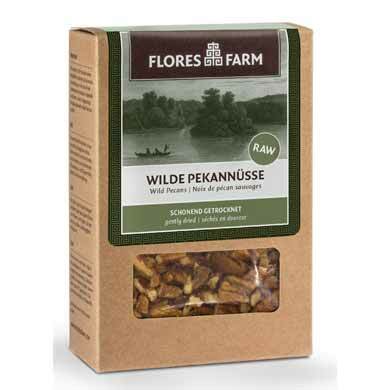 To complement the delicious wine, we have added organic cashews and pecan nuts from Flores Farm, Snyders Bretzels, Catalonian salted almonds and pistachios, and finally French terrine with cheese. All you need to have a smashing mini party with good company and excellent fare. We ship to all European Countries, located in the heart of Europe, shipping costs and shipping time are another benefit for you.